HQ Series front ShockWaves for 00-06 Tahoe/Suburban /Yukon/Avalanche. For use w/ stock lower arms. 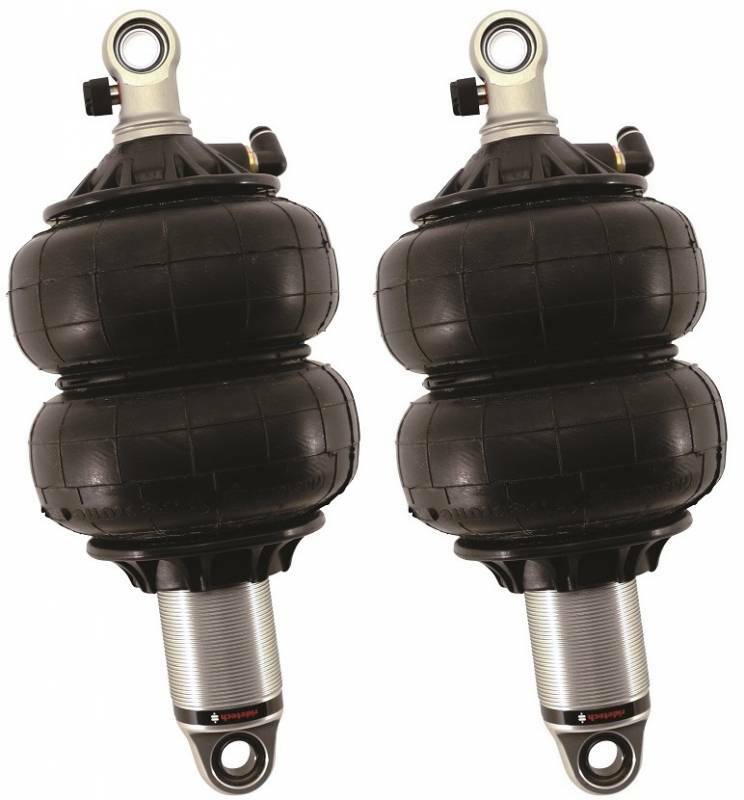 Our patented solution for a simplified air suspension system just keeps getting better. The ShockWave® mounts just like a CoilOver and replaces the coilspring with an adjustable air spring for a huge range of tuning options. It provides a simple, hightech way to provide the ultimate in adjustable suspension design. With more configuration options than ever before, the ShockWave is the premier foundation for a RideTech air suspension system.